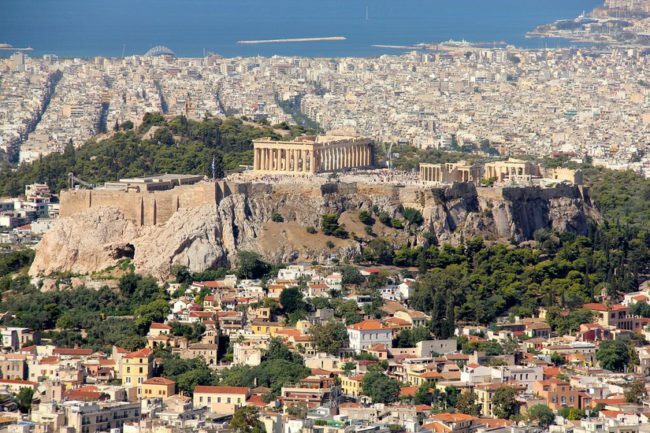 Athens is the winner of this year’s European Capital of Innovation Awards. The contest, which is funded by the EU research and innovation program Horizon 2020, took place in Lisbon earlier this month. The City of Athens has placed a lot of importance to innovation and how it can help the local community bring about change and open up to the world. Some of the innovations promoted include projects for renovating old buildings, caring for refugees, creating the Digital Council and the ‘This is Athens’ campaign. The award criteria, ‘experimenting, engaging, expanding, empowering’, analyse how cities use innovation and new technologies to respond to societal challenges, engage broad local communities in their decision-making processes and improve lives of their citizens. Coalitions such as This is Athens & Partners, vast opening of brand new hotels and investments on hotels from international firms, confirm that Athens, based on the spirit of cooperation, not only has overcome the recent economic recession, but it has also developed and expanded, taking advantage of innovation. With the backdrop of a unique heritage, the city is now a contemporary hub and a quality destination for congress tourism.